FENDI’s is ready to animate the 2018 Holiday Season with FENDIRAMA, the newest cross-category Capsule Collection featuring colourful gift ideas for a real colour invasion! The Maison’s DNA, which perfectly combines luxury and daring creativity with playfulness and irony, is reinterpreted through a special selection of accessories, all characterized by an exclusive and vibrant colour palette – including yellow, bluette, cherry red, pink and white – which is peppered with the signature FF logo in an appealing embossed version. 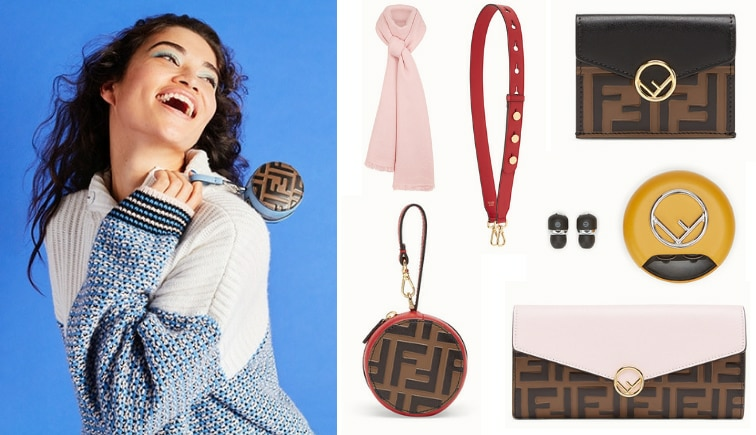 From bags to eye-wear, the FENDIRAMA Capsule Collection includes modern and fun accessories together with FENDI’s latest ready-to-wear looks. 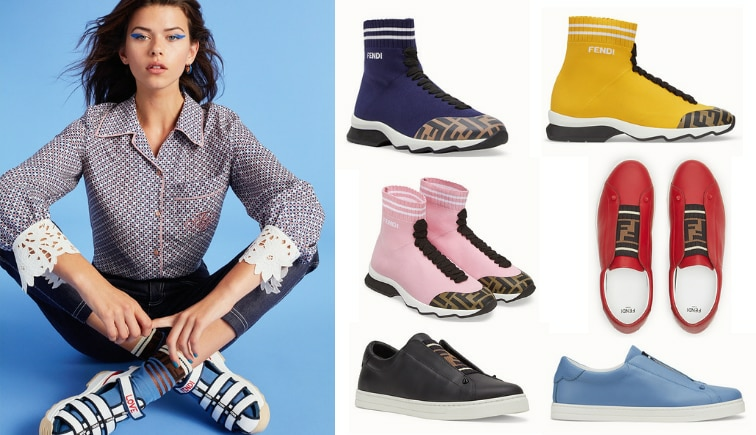 Rockoko sneakers in technical knit inject humour and happiness to every style, while the Help Bag and fur pompom bag charms can be mixed on the latest By The Way and Mon Trésor bags. 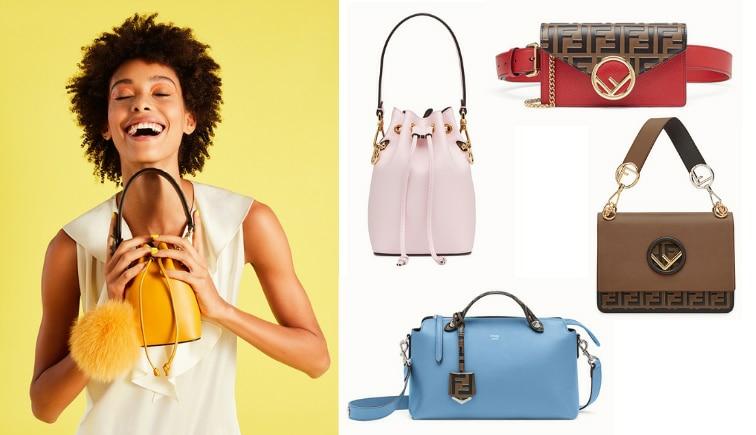 Fashion jewellery and the Runaway sunglasses are all about logo, whereas the small leather goods line offers a full array of models in different sizes: belt bags, wallets on chain, flat purses and wallets. With their eye-catching and colourful flair, the FENDIRAMA accessories are ready to become the perfect gift for every special occasion.